The all electric Porsche, the Taycan, willbe unveiled in the coming weeks ahead of its commercial launch later this year.Now we get teaser photos and sketches on social networks of this all electricsupercar to share with you. Porsche has already given somespecifications of the model. 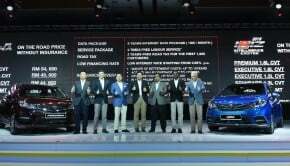 This luxury sedan will have 600hp and an allelectric driving range of 500km. 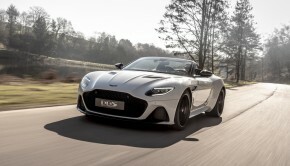 It will also benefit from an ultra-fast“800 V” charging system. 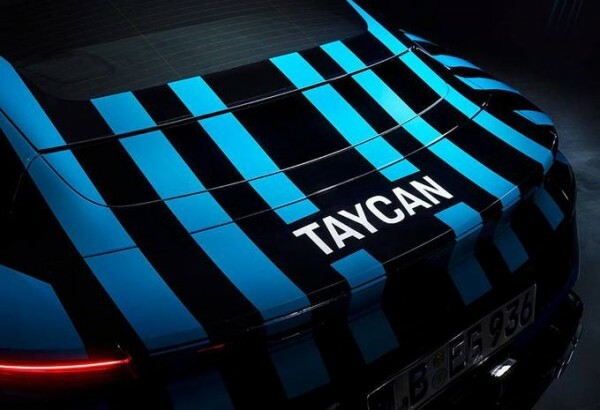 Porsche has not published a completetechnical sheet of the Taycan and prefers to keep some mystery or maybe to keepthe competition guessing. 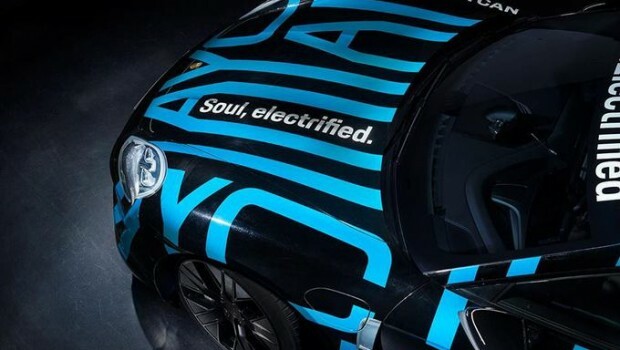 But from the information we have gathered, this Porschewill have two electric motors, synchronous type, developed internally and eachanimating an axle (thus offering an integral transmission). 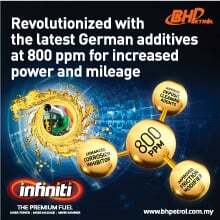 Both engines willdevelop more than 440 kW. Porsche also confirms two figures about theperformance of its future Taycan: it will accelerate from rest to 100km/h inless than 3.5 seconds and reach 200km/h in just 12 seconds. 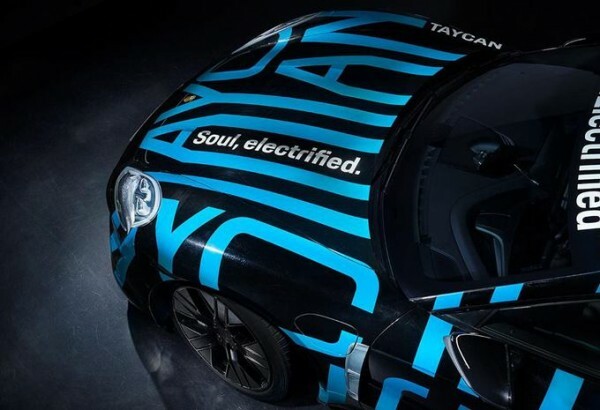 Porsche also confirms that its Taycan will do a fast recharge in 800 volts (350 kW) to recover up to 400km of electric driving in just 15min.